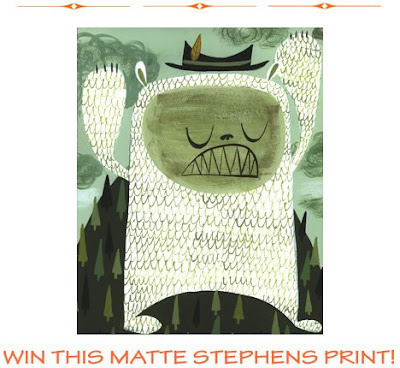 On Christmas Eve, I reported that I'd won a signed print by Matte Stephens in an essay contest sponsored by the talented and beautiful Tula over at her great blog, Whorange. I love Matte Stephens' work and I love Tula's blog and yesterday's arrival of that print made my heart grow three sizes. I dropped it off at the framer yesterday afternoon and it will hanging in my living room within a week. I cannot wait. 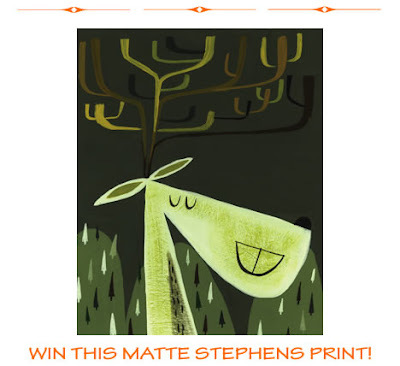 Well, she's at it again over there, and Whorange is running another contest for a different Matte Stephens signed print. Why not head over to Tula's great blog and enter? 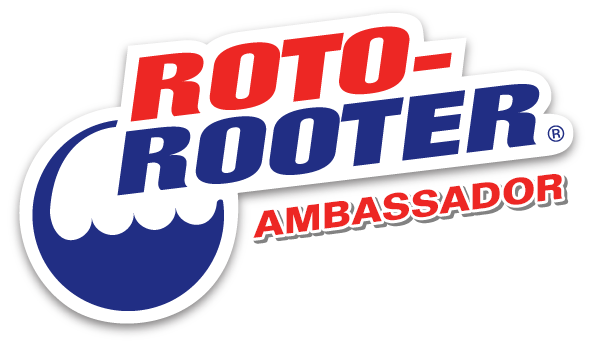 Accuse me of double dipping if you will, but I just entered again and you should too. Consider this an incentive to click on over to Whorange to get a heaping helping of LA Style served with a huge side dish of humor. Not to mention the chance to have a Matte Stephens of your very own. Go! But hurry, the contest ends on Monday. NEWSFLASH! Home Depot Expo is going going gone. Anybody heading to Rome sometime soon? Guardate questa bella nuova tabella! Got a plan? Need a plan? Hey! Somebody painted one of my photographs! Is "professional organizer" a real job?